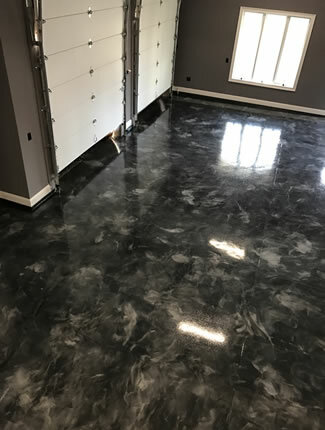 At Garage Floor Coating of New Jersey we take pride in your complete satisfaction even after the installation is complete. 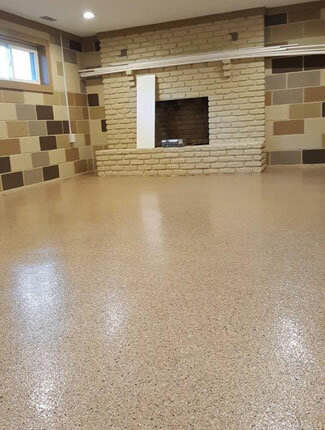 You can be confident that your new floor will remain as beautiful as the day it was installed by following these fours steps when cleaning your floor. (1) Sweep or blow out loose dust and debris. (2) In a large bucket, mix 1 cup of vinegar per gallon of warm or cold water. 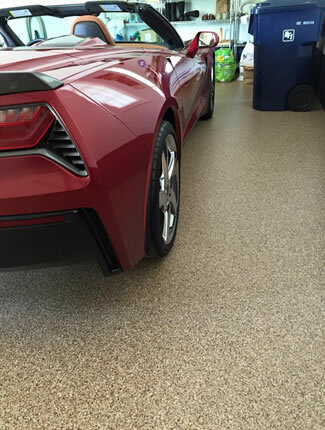 (3) Apply the solution to the surface of the garage floor coating with a traditional mop. Reminder: floor may be slippery when wet. Do not exceed recommended concentrations of solutions and use caution when cleaning the floor. 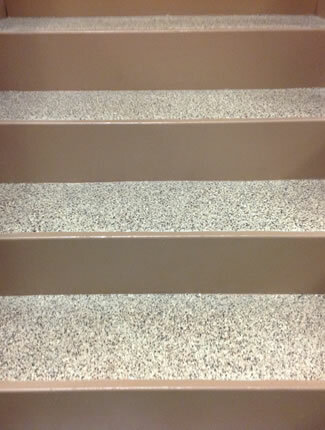 (4) Allow the floor to dry, there is no need to rinse. Keep in mind that the failure to follow these procedures may invalidate warranty coverage.